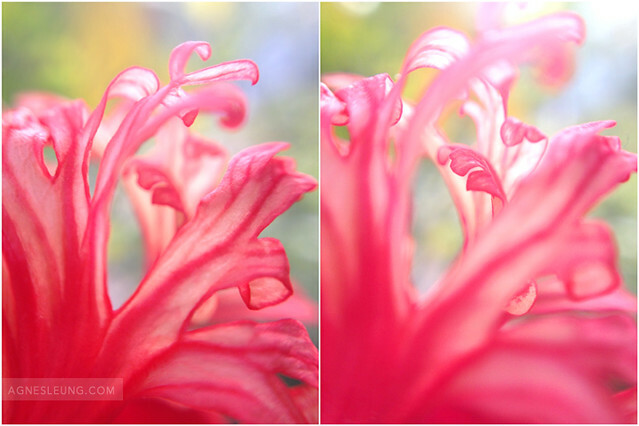 Tongues of fire 2 | Flickr - Photo Sharing! The macro world of a Lantern flower, which is smaller than half of a palm in size. taken with an iPhone 4s + olloclip lens. Kayan US, jilllian2, and nomia29 added this photo to their favorites.